The series may be ended, but the magic will never die! 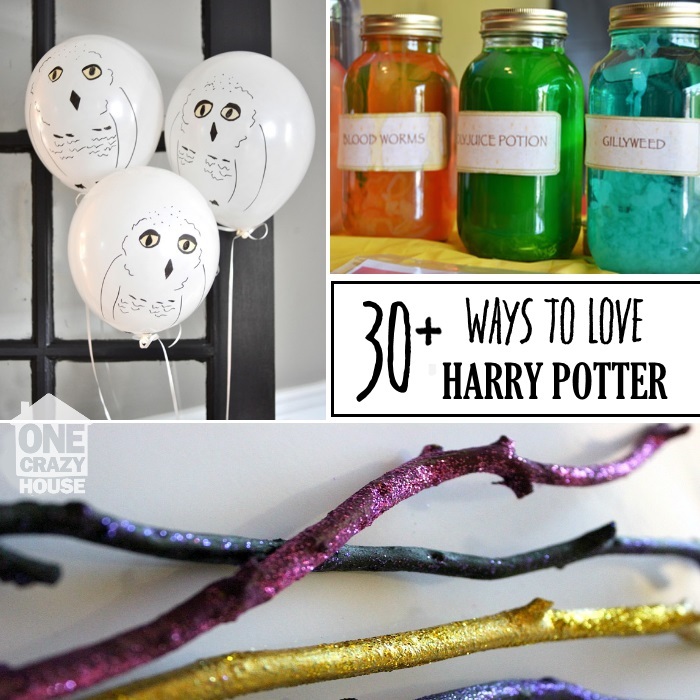 We have found over 30 Harry Potter games and crafts that wizards young and old are sure to enjoy. Looking for a Harry Potter costume that will have all those muggles jealous? 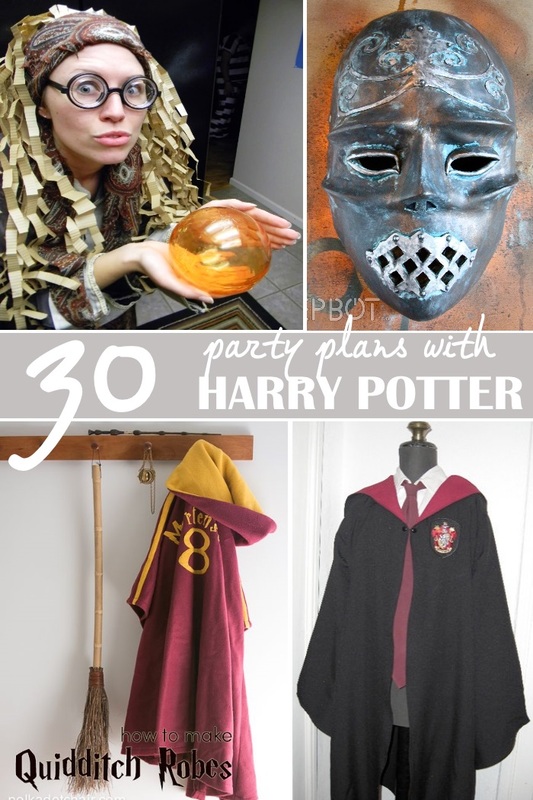 With the help of these costume ideas you’ll look like you’ve just stepped out of Diagon Ally. Get dressed up for parties or just to play Harry Potter games around the house! Make a set of sparkling wands for your kids to use – they open a world of imaginative play. Every budding Quidditch player needs some sweet robes, right? What is a wizard without her wand? Learn how to make your own one-of-a-kind wands here. If you have a little wizard in need of a new set of robes this 15-minute robe tutorial may be just what you’re looking for! Searching for robes that can put up with a bit more wear and tear? Try this Hogwarts robe tutorial. Is your little Gryffindor in need of a tie? This glitter striped tie may be just the thing. Looking for a new ‘do? 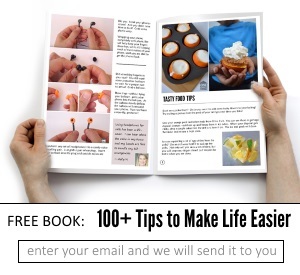 These easy to make paper wigs are the perfect solution! If you prefer to dabble on the dark side, these Death Eater masks are just what you need to complete your look. What costume is complete without a personalized Hogwarts Acceptance Letter? No back yard is complete without a set of Quidditch hoops! And what Quidditch set is complete without a golden snitch? This mama created a bunch of fun and inexpensive Harry Potter themed games for her little one’s birthday. Tell the future with this fun Divination game! Expecto Patronum! Have a fun game of Dementor banishing with the help of this fun game tutorial. If you’re the craft sort, you may want to check out this super cool Harry Potter board game. Looking for some fun Harry Potter printables? This site has got you covered! Harry Potter isn’t just for the kids! Check out this crazy awesome Harry Potter themed wedding shower. Create some owls for Harry using white balloons. Fun! 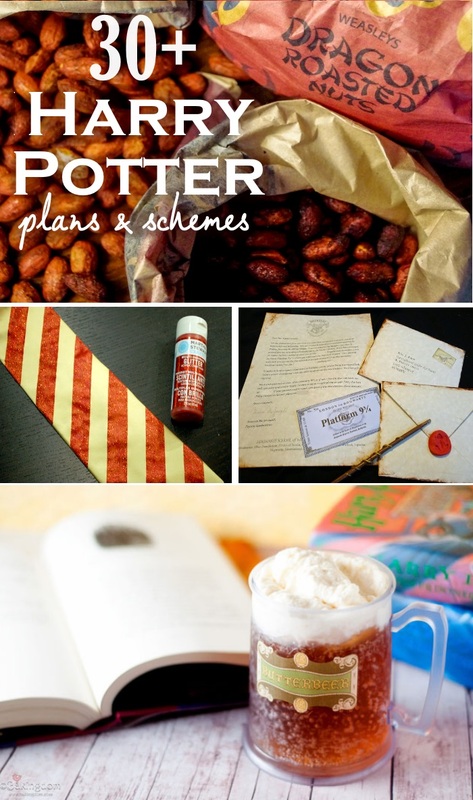 Do science experiments with a Potter theme. What a great place to find Muggle Snacks and Treats! Butter Beer! It’s a staple for any Potter reading. Yum. Learn how to create delicious Harry Potter drinks like pumpkin juice. 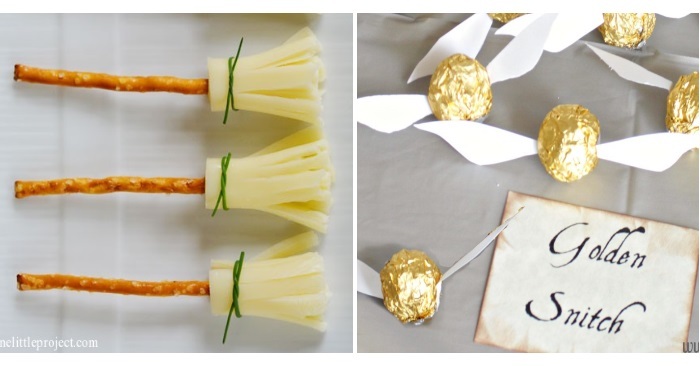 Make some super cool Nimbus 2000’s out of cheese sticks and pretzels! This mama knows how to entertain! Check out these super sweet Harry Potter party treats. These dragon roasted nuts are the perfect combination of spicy and sweet!